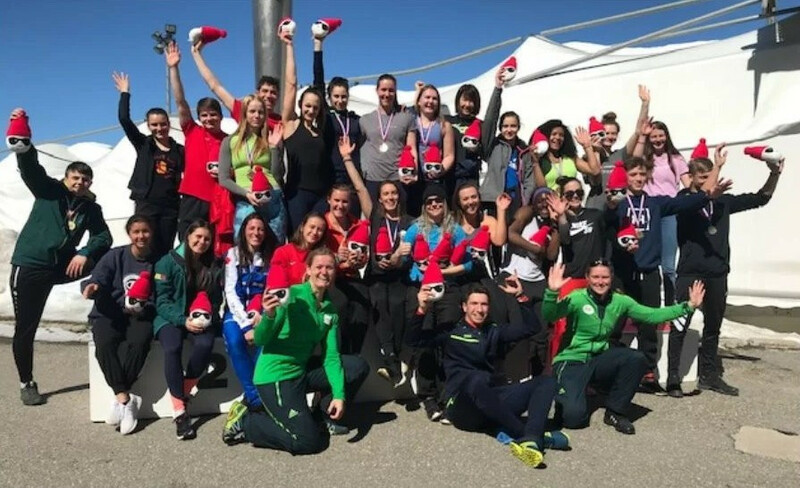 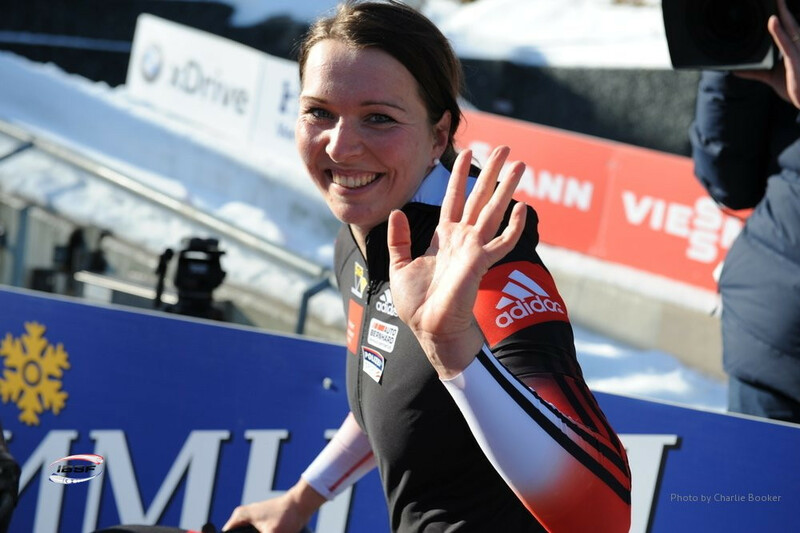 Austria's former bobsleigh pilot Christina Hengster has been elected as chair of the International Bobsleigh and Skeleton Federation (IBSF) Athletes Committee. 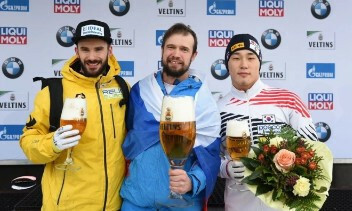 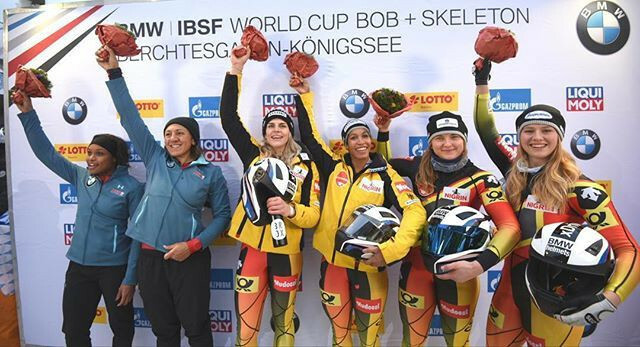 Germany’s Mariiama Jamanka and Annika Drazek have won the two-women bobsleigh title at the International Bobsleigh and Skeleton Federation World Cup event in Königssee, which also doubles as the European Championships. 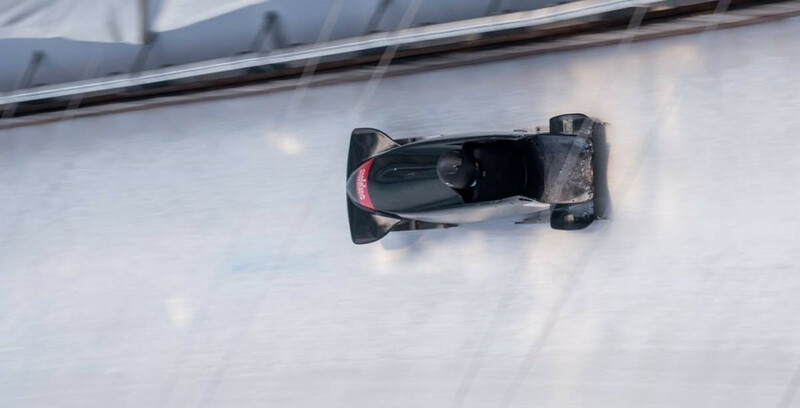 Olympic women’s bobsleigh champion Mariama Jamanka made the perfect start to the new season as she claimed her first International Bobsleigh and Skeleton Federation World Cup win in Sigulda today. 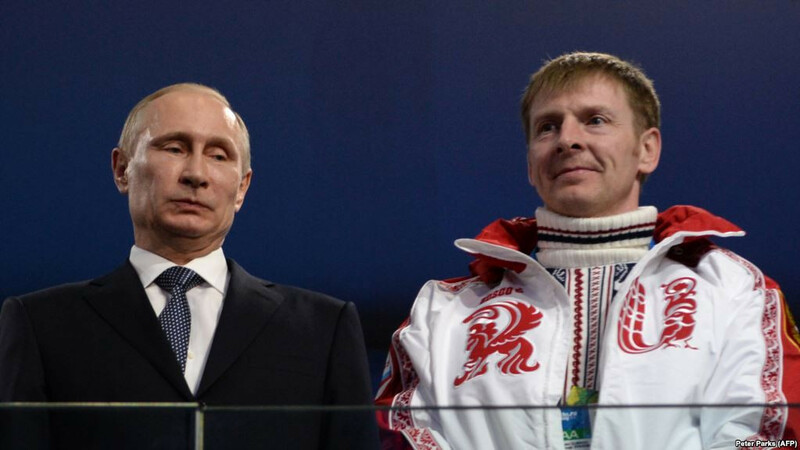 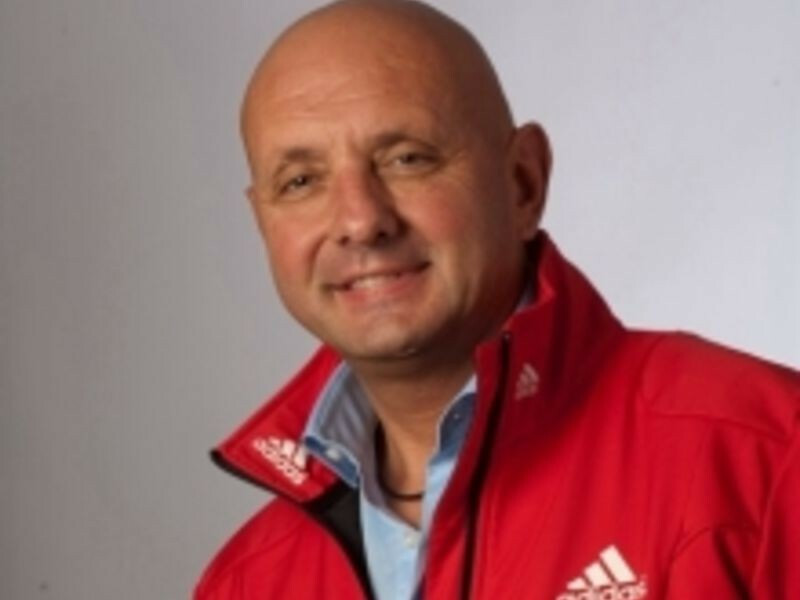 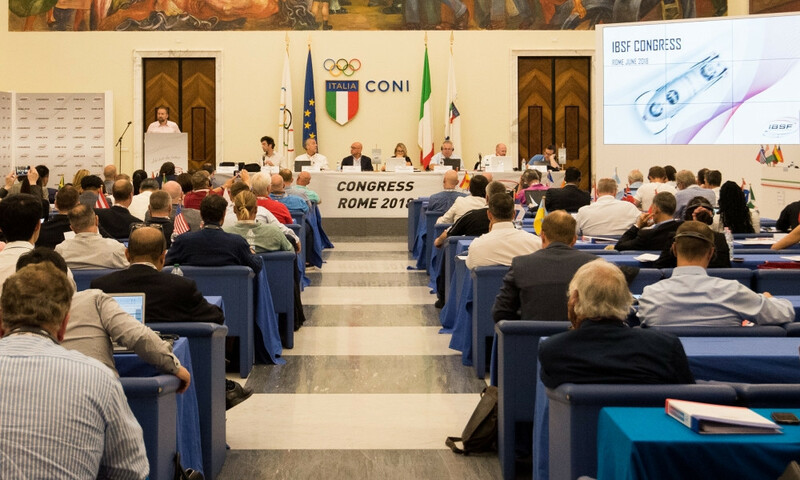 International Bobsleigh and Skeleton Federation (IBSF) President Ivo Ferriani increased his personal expenses by more than €100,000 (£88,000/$116,000) from 2016 to 2017, insidethegames can reveal on the eve of a Congress where he is standing for a third term at the head of the body.